Our MA ice dam removal service can get to your property the same or next day. If you have ice dams on your roof and have water leaking in your building give us a call 24/7 at 612-919-4185 to schedule our MA ice dam removal service. We use safe low pressure steam that will not damage roofing materials like a pressure washer, guaranteed! We offer our MA ice dam removal service to the ENTIRE state of MA including Boston and Worcester to name a few. Our MA ice dam removal service was a major presence in New England in 2014/15 in the Boston and Worcester areas removing ice dams with low pressure steam. We were even featured on Fox 25 News (below) and in a story on (MPR) MN Public Radio. Our MA ice dam removal service was in high demand because we are well know for ice dam steaming nationwide. Our MA ice dam removal service is a safe choice! We are a member of the exclusive Ice Dam Steaming Association For Education “IDSAFE” which guarantees our steam equipment is in fact low psi steam. We do NOT use hot pressure washers as some companies do! Avoid hot pressure washers and high psi equipment at all costs! The IDSAFE website is a great site to visit to learn more about proper ice dam removal methods and tips on avoiding hot pressure washers. Insurance companies in MA were taken to the bank literally when they had to pay for thousands of roofs to be repaired in the spring of 2015 because of improper ice dam removal methods such as pressure washers, chisels and hammers to name a few. Now insurance companies are requiring the use of low pressure steam only!! Not all MA ice dam removal services are the same! Removing ice dams from a roof in the winter is not something just anyone should attempt because it’s dangerous! Experience and the right equipment will prevent roof damage and personal injury, so hire an experienced company like us. We have more ice dam steaming videos than any company in the world because we like to show our customers every aspect of what we do. 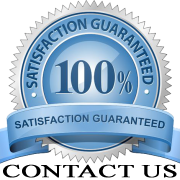 Our MA ice dam removal service is run with integrity! We are open and honest about our equipment and our procedures and we have nothing to hide. Every MA ice dam removal job is always completed with integrity and with ZERO DAMAGE GUARANTEED! Please contact us to if you are in need of our MA ice dam removal service. 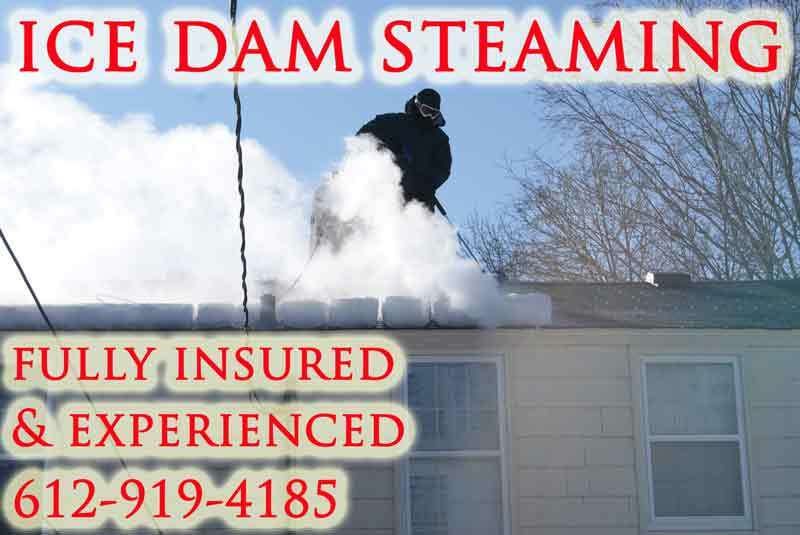 Let us safely steam away your ice dams and stop the water coming in your property today! We offer our MA ice dam removal services to residential and commercial properties in Massachusetts. Ice dams on flat or pitched roofs don’t stand a chance against steam! Our MA Ice Dam Removal Service covers the ENTIRE state of Massachusetts including the following cities: Boston, Worcester, Springfield, Lowell, Cambridge, New Bedford, Brockton, Quincy, Lynn, Fall River, Newton, Lawrence, Somerville, Framingham, Haverhill, Waltham, Malden, Brookline, Plymouth, Medford, Taunton, Chicopee, Weymouth, Revere, Peabody, Methuen, Barnstable, Pittsfield, Attleboro, Arlington, Everett, Salem, Westfield, Leominster, Fitchburg, Billerica, Holyoke, Beverly, Marlborough, Woburn, Amherst, Braintree, Shrewsbury, Chelsea, Dartmouth, Chelmsford, Andover, Natick, Randolph, Watertown, Franklin, Falmouth,Lexington, Dracut, Tewksbury, Needham, Gloucester, North Attleborough, Norwood, Northampton, Agawam, West Springfield, North Andover, Milford, Wellesley, Milton, Melrose, Stoughton, Saugus, Bridgewater, Danvers, Marshfield, Wakefield, Reading, Belmont, Dedham, Burlington, Walpole, Yarmouth, Mansfield, Middleborough, Easton, Wilmington, Hingham, Westford, Acton, Wareham, Canton, Stoneham, Winchester, Ludlow, Sandwich, Gardner, Marblehead, Bourne, Hudson, Norton, Westborough, Somerset, Scituate, Pembroke, Grafton, Concord, Sudbury, Sharon, South Hadley, Winthrop, Rockland, Greenfield, Newburyport, Holden, Foxborough, Webster, Southbridge, Ashland, Bellingham, Amesbury, Auburn, Easthampton, Abington, Fairhaven, Swansea, Longmeadow, East Longmeadow, Northbridge, Westport and Duxbury MA. If your city is not listed here we will still consider offering our MA ice dam removal service to you so please give us a call.